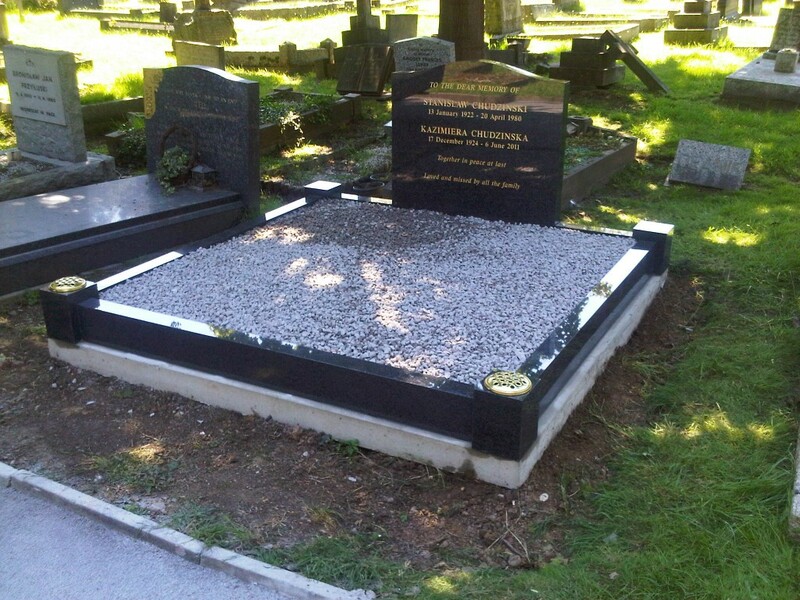 With so much choice available, we are confident you will find the perfect material for your Wokingham memorial. 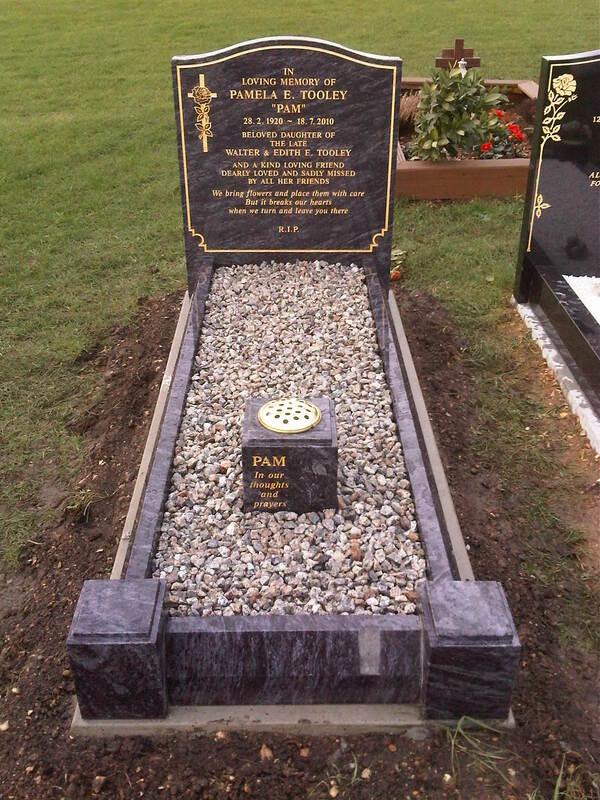 Materials are just one of the decisions you will make when you choose a stone memorial. Styles, colours and finishes make the tribute just as unique as the loved one you have lost. 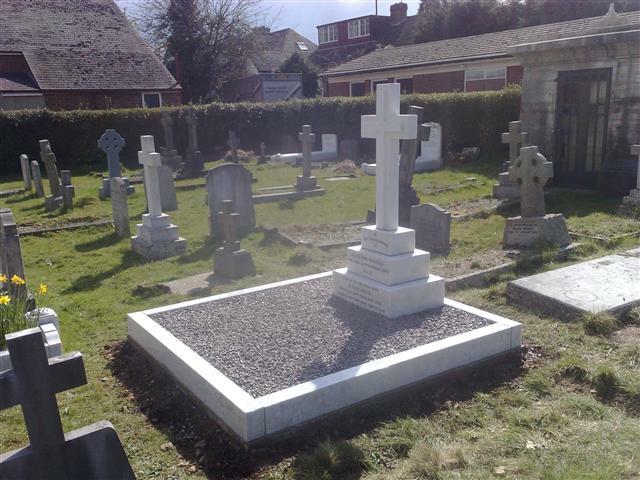 At SPB Stoneworks Ltd, we give you plenty of choices, you can select from the following high-quality options when you are choosing a Wokingham memorial mason. Whilst you might feel a little overwhelmed with this amount of choice there’s no need to worry. 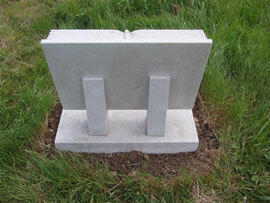 We are here to guide you and support at SPB Stoneworks Ltd, enabling you to choose a memorial that is the perfect way to remember and celebrate a loved one. Certain churchyards or cemeteries might have rules or restrictions restricting your choice of memorial so it’s a good idea to establish this from the beginning. 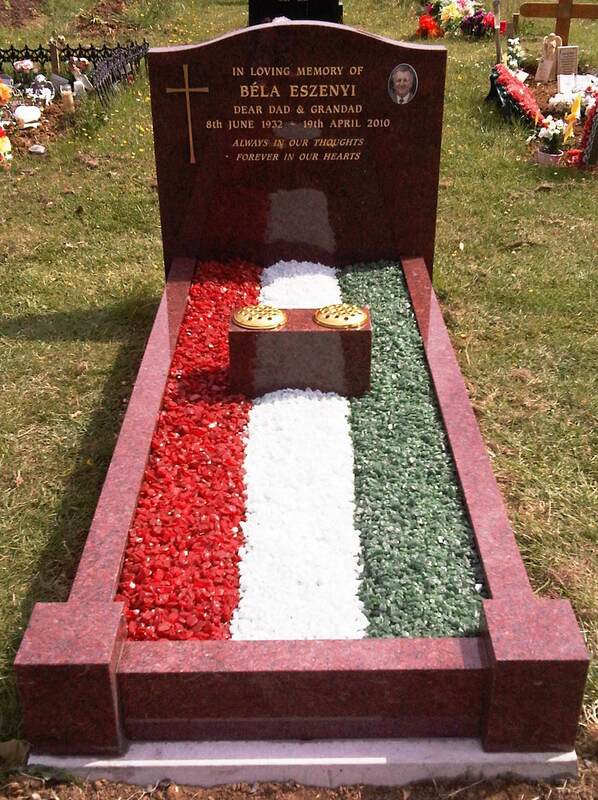 Speak to your memorial mason in Wokingham if you are unsure, they should be able to explain the rules and help you choose a memorable that’s suitable for you. We certainly do here at SPB Stoneworks Ltd. Our aim is to make this process as painless as possible, helping you to get through this difficult time.